SSAO image effect from Microsoft MiniEngine, ported to Unity. 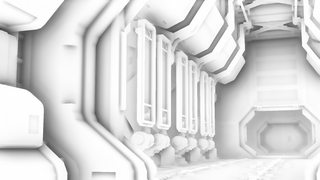 MiniEngineAO is a SSAO image effect for Unity that was originally developed by Team Minigraph at Microsoft for their MiniEngine library. MiniEngineAO has several advantages compared to other SSAO implementations – smooth results, good temporal characteristics, optimized for GPU compute. The most significant advantage may be speed. 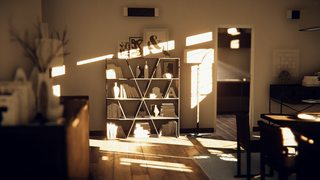 It’s heavily optimized with the compute shader features, especially with the local memory (TGSM/LDS) use, so that it manages to avoid major bottlenecks that can be found in traditional SSAO implementations. 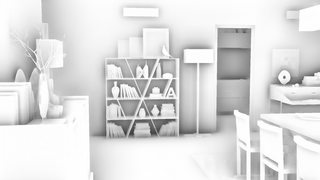 The original design of MiniEngineAO can be explained as a combination of two known SSAO methods: Volumetric Obscurance and Multi-Scale Ambient Occlusion. It’s well-tailored to have the advantages of both these methods. 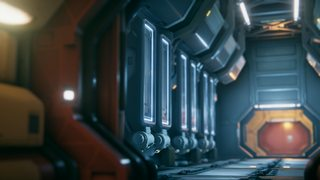 Compute shader and texture array support. Although Metal (macOS/iOS) is thought to fulfill the requirements, it doesn’t work due to a texture array issue (case 926975). This issue has been already fixed in the development branch, so it’ll be resolved in a near future release. Download one of the unitypackage files from the Releases page and import it to a project. MiniEngineAO inherits the original license of the MiniEngine library. See LICENSE for further details.